Angerik is based in Dilbeek. This microbrewery was founded in 1997 by the brothers-in-law Angelo Buyse and Erik Decuyper. 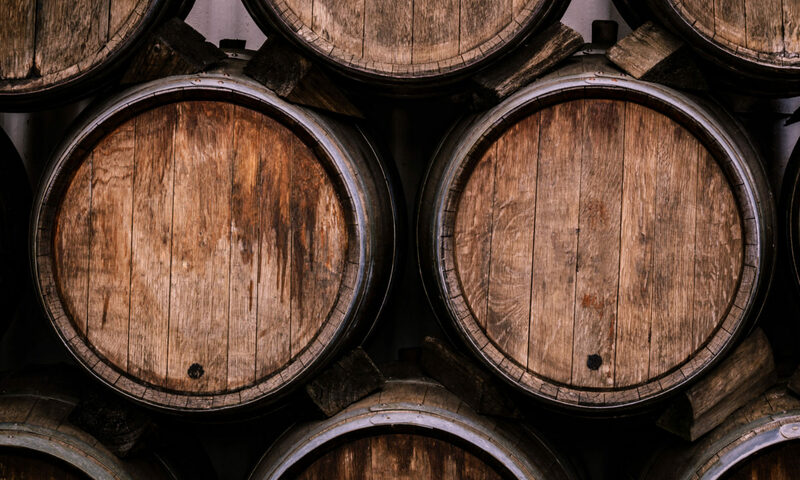 The brewery name is derived from the two first names of the founders. 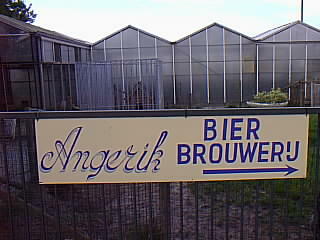 After Buyse’s departure, the brewery moved to Dilbeek. From 2010 onwards, production was very limited. Sam Decuyper joined the company in 2015 and a new start was made under his impetus. The most important beer, Boerke, was given a new name: “Dilleke”, referring to Dilbeek, where it is brewed. 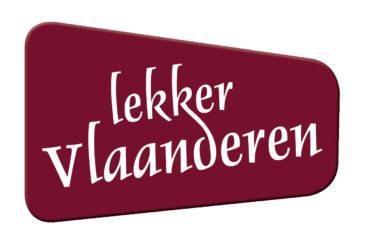 On Saturday 4 May 2019, Lekker Vlaanderen will organize the first Pajot Ale Land, a craft beer festival that focuses on beers from small breweries from the Pajottenland and surroundings. The faucets open at 4 pm and close at midnight.